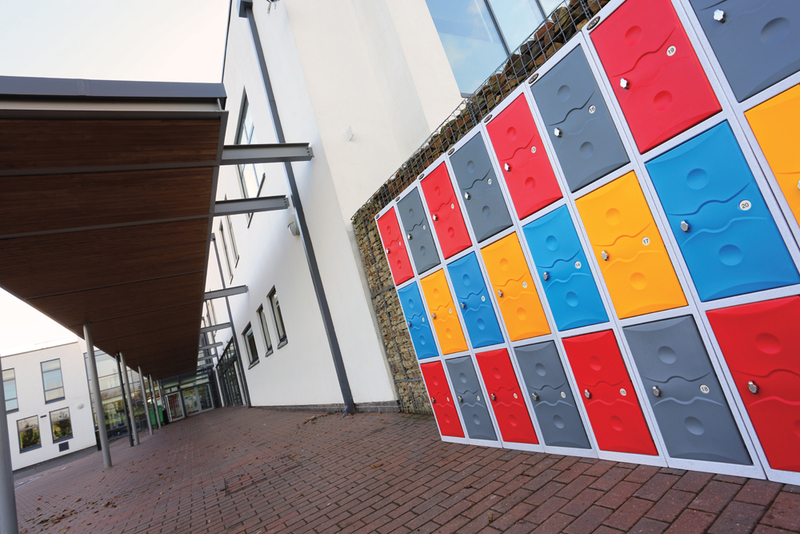 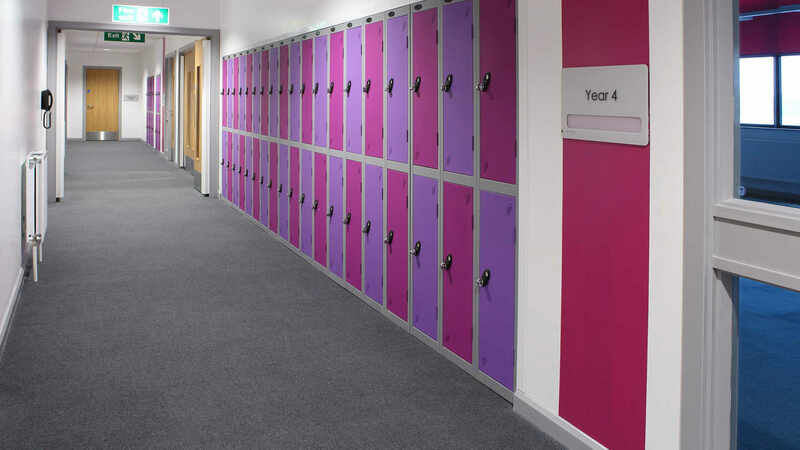 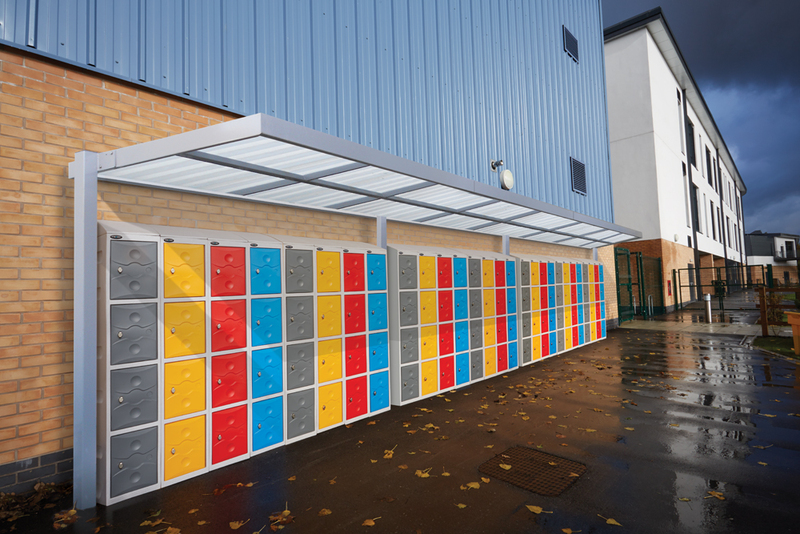 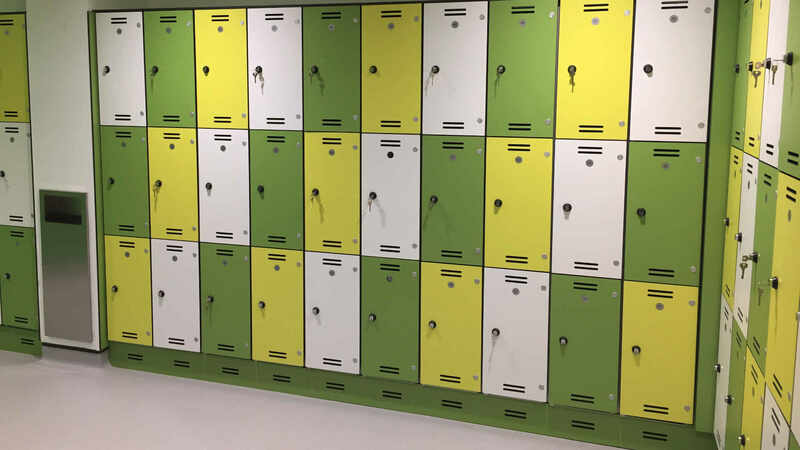 The Ultrabox™ plastic locker offers a range of advantages over conventional metal lockers. 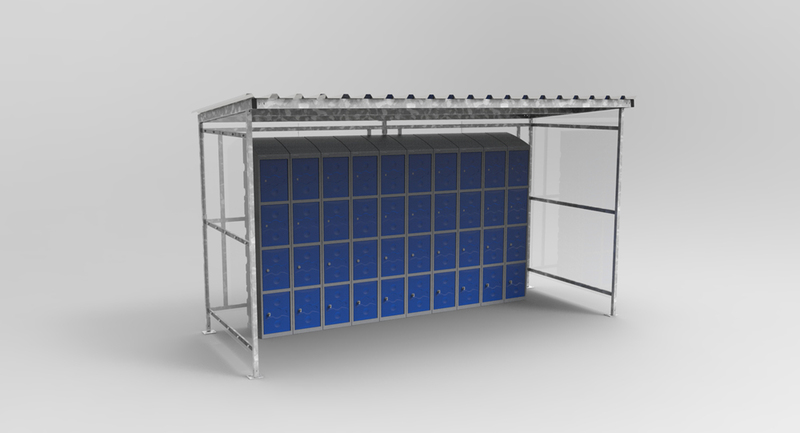 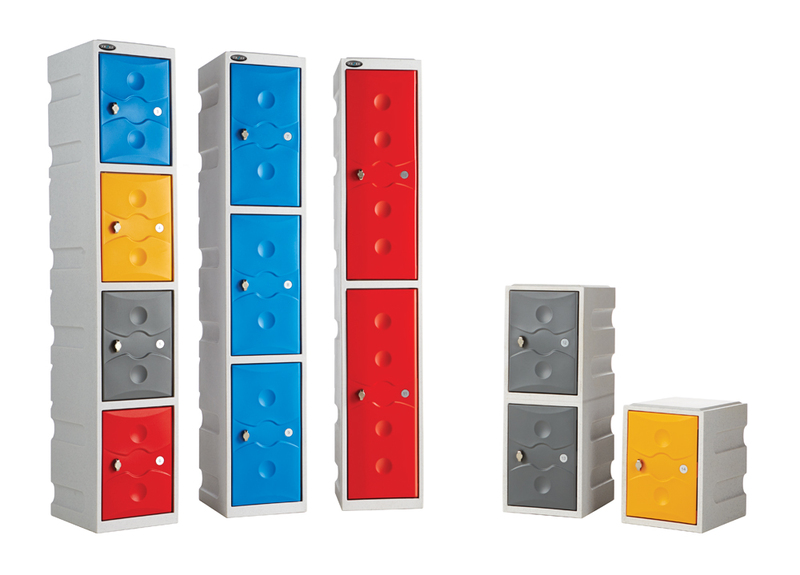 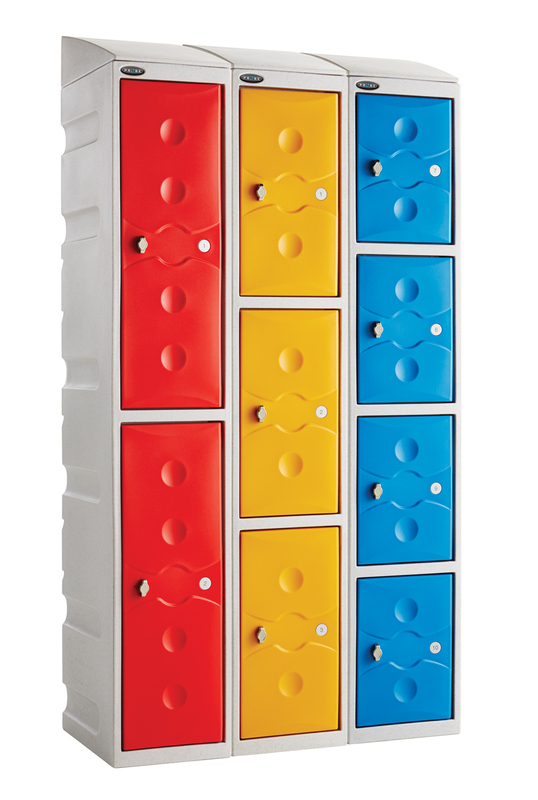 Ultrabox™ Plastic Lockers come in one piece and require no on-site assembly. 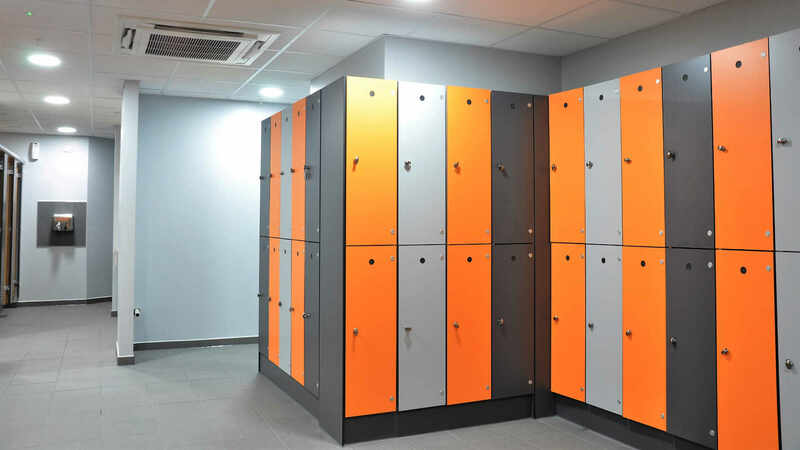 Ultrabox™ Plastic lockers are robust, hygienic and highly vandal resistant. 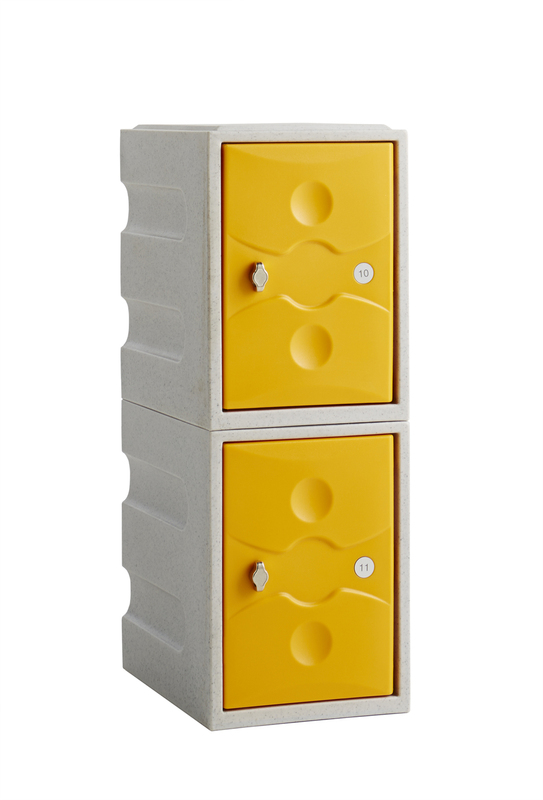 Ultrabox™ Plus Plastic locker are also waterproof* - They won’t rust or dent and can be cleaned with a high pressure hose. 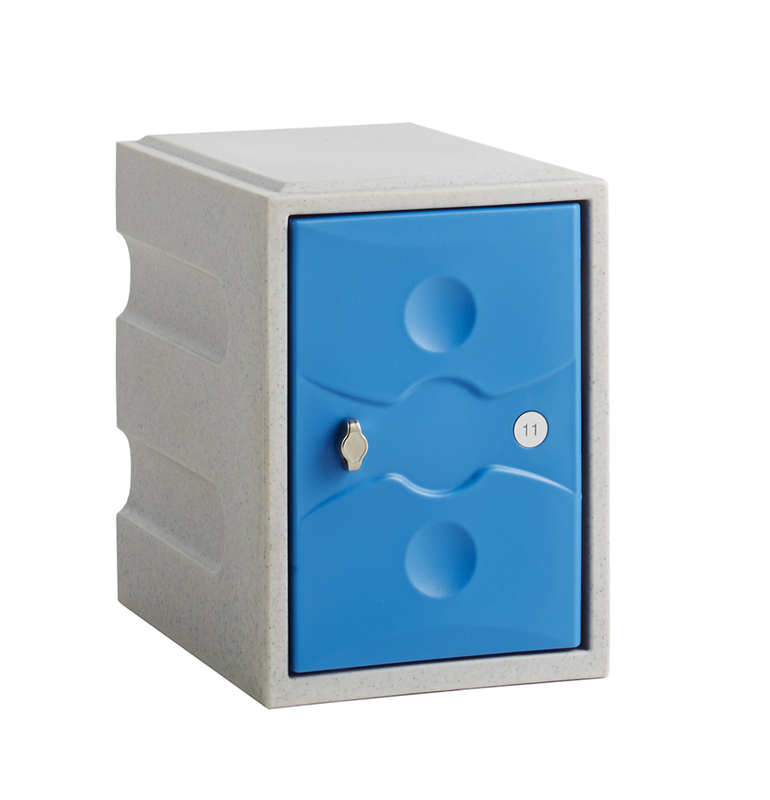 Wet and Dry range of locks.